There is no bigger name in the horror genre right now than James Wan. He has given the world the only good Saw film (the first one), two great little horror films with Insidious, and arguably the best film from the genre in recent years, The Conjuring. The follow-up comes to us three years after the first and looks continue the winning streak Wan has been on. In the year 1977, paranormal investigators Ed (Patrick Wilson) and Lorraine Warren (Vera Farmiga) venture to Enfield in north London to observe a haunting in a family home. There, they meet Peggy Hodgson (Frances O’Connor), a single mother of four who tells the couple something evil lurks within her home. When the youngest daughter, Janet (Madison Wolfe), begins to display signs of demonic possession, the Warrens have no choice but to help the terrified family. The story itself is not as coherent as the first but nonetheless provides every opportunity for terror. It is not as focused throughout the runtime but the build up from the beginning hits such a payoff at the end, improving the story overall. And while the payoff that is given helps the story it also provides for a wonderfully creepy third act on top of that. Something that must be James Wan must be complimented on is the performances that he is able get out of his actors. Patrick Wilson, who is largely solid in everything he is in, provides the heart and soul of the film. He is able to connect to everyone in the film in a believable way that makes everything feel grounded, in particularly his chemistry with Vera Farmiga. 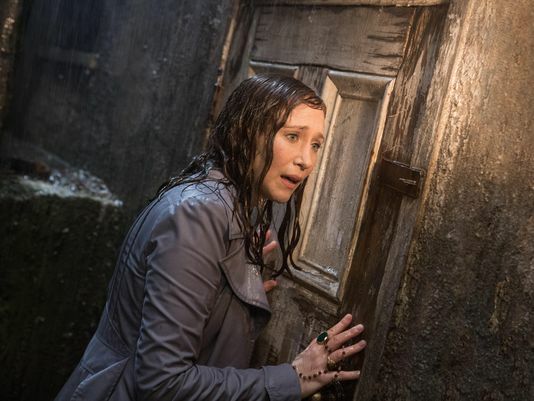 As Lorraine, Farmiga has such an accessible and calm mannered performance that it can be chilling at times, but at the same time it allows the audience to believe what she is seeing without being too over the top. And then of course there are the kids. 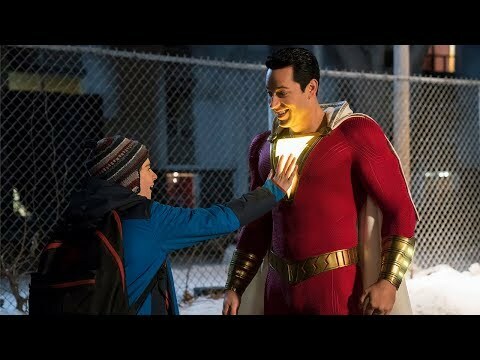 Most of the time child actors can make or break your film, but Wan manages once again to bring in kids who can actually act. This shows immensely when looking at the performances of Madison Wolfe. Every thing required of her to make the horror feel actually terrifying she absolutely nailed. As I said before, James Wan has really made a name for himself directing interesting horror films (and that one billion dollar franchise film). The way he directs in these genre films is so refreshing among the outlook of other horrors. There are no false jump scares, he builds tension and dread rather than throwing the whole thing out at once, and he has mastered the art of not letting the audience in on everything. Through this film, even though it uses some more horror tropes than the first, Wan shows that being creative in horror doesn’t have to be as hard as some people make it. 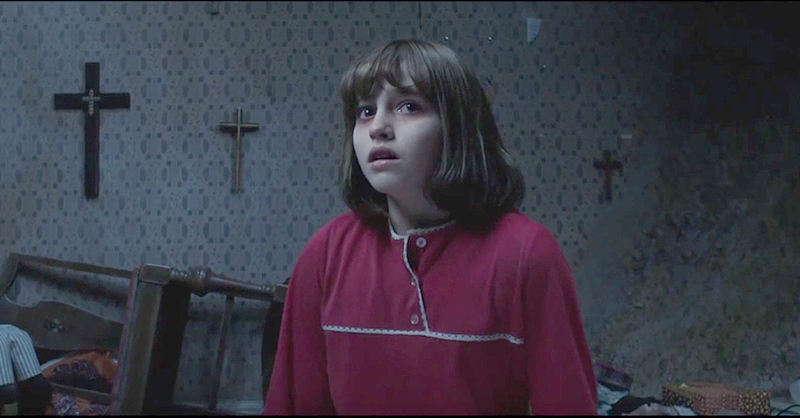 So what did you think of The Conjuring 2? Have you seen it and how does it compare to the original? Subscribe, share, comment Below, and as always remember to return to I Am Sam for weekly reviews and insight.